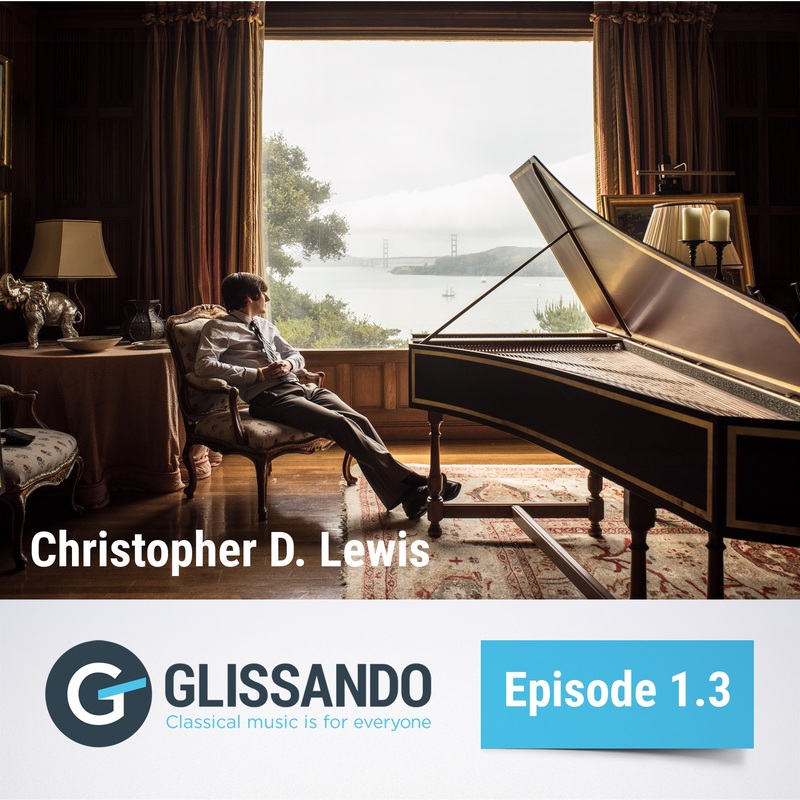 On episode 1.3 we talk to Welsh harpsichordist Christopher D. Lewis about his love for the instrument, and about his recordings on Naxos Records. 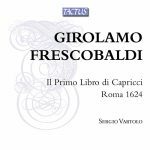 His latest release of works by Vincent Persichetti can be heard HERE. Our Deep Cut is a cantata for soprano, violin, and continuo by French composer Élisabeth Jacquet de la Guerre, which was published in 1708. 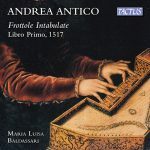 Our episode sponsor is Tactus Records, a label from Italy that specializes in music by Italian composers from the Renaissance and Baroque Eras. Check out the exclusive playlist below, and visit www.tactus.it to explore their impressive catalog. And like them on Facebook! 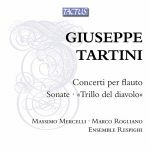 Purchase links for featured Tactus releases:. There are three ways that you can hear the music featured on this episode. 1. Purchase it on Arkiv Music, iTunes, Amazon, or most other online music stores. This has the most benefit for those who made the album happen. 2. 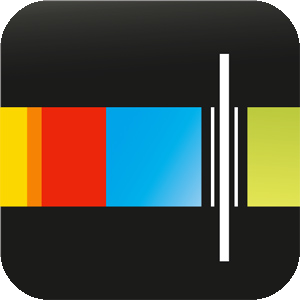 Stream it in Naxos Music Library. Your university, public library, or symphony orchestra likely offers it to members. If not, let them know you are interested. NML pays out streaming royalties at a much higher per-stream rate than any other streaming service. We’re talking multiple pennies per stream, not tiny fractions of a cent like other streaming services. They also have a large selection of playlists for further discovery. 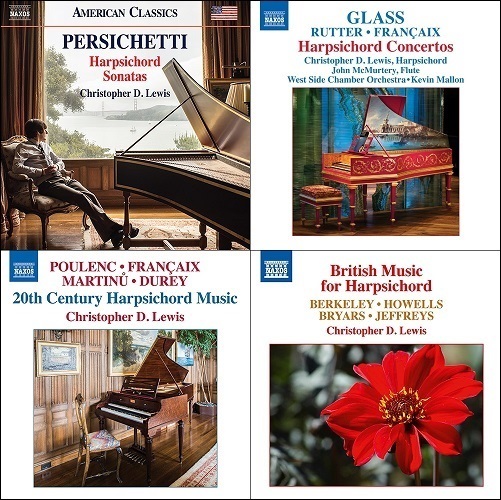 Access Naxos Music Library through your institution. There should be a link on their website, usually alongside other online databases or media sites. In most cases you can even google the institution name along with “Naxos Music Library” and it will come right up. It’s a couple steps to find it the first time, but then you can bookmark it for easy access. Also, the players embedded on this page are from NML, and all tracks streamed in these players pay out at the higher NML rates. 3. Stream it in Spotify or Apple Music. Spotify and Apple Music only pay out a tiny fraction of a cent per stream, and they’re not really designed to make classical music easy to find. 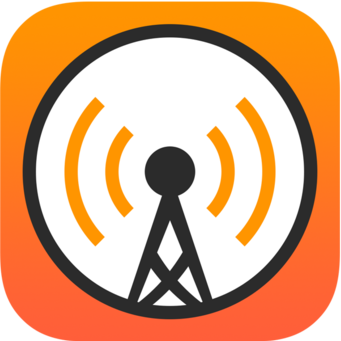 But if the above two options aren’t available to you, and you want to hear more than is included in the players embedded above, Spotify or Apple Music is the way to go. And if you want to explore further, check out the playlists in either site presented by unCLASSIFIED.com. 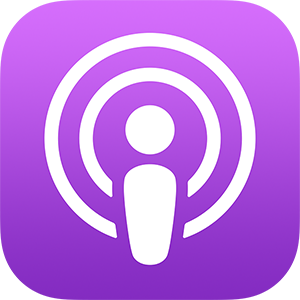 Naxos music included in this episode is used courtesy of Naxos Licensing. Visit NaxosLicensing.com to learn more about using music in your project, no matter how big or small. Image of Christopher D. Lewis created by Drew Kelly Photography. 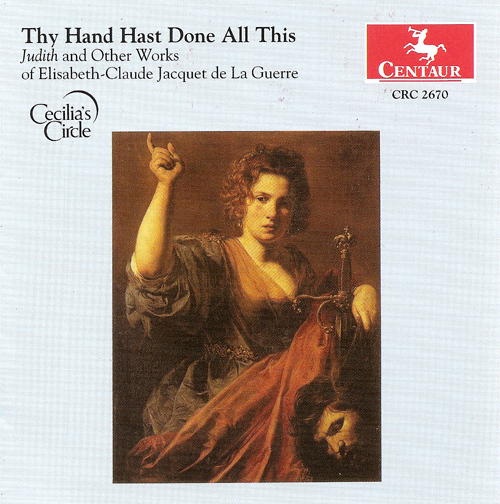 The recording of Jacquet de la Guerre’s Judith was used with the kind permission of Centaur Records. Our theme music comes from Elisabetta Brusa’s Symphony No. 1: III. Allegro moderato. 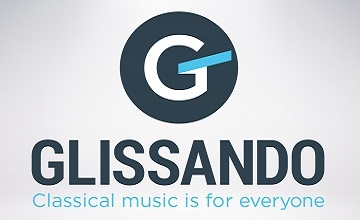 Glissando logo by Jefferson Rodriguez.